Gunmen attacked an area around a security base and training center for Afghanistan's intelligence service on Thursday in the capital Kabul, officials said. Staff and officials at the center took shelter in a protected area of the compound as gunfire came from a half-finished building near the site. 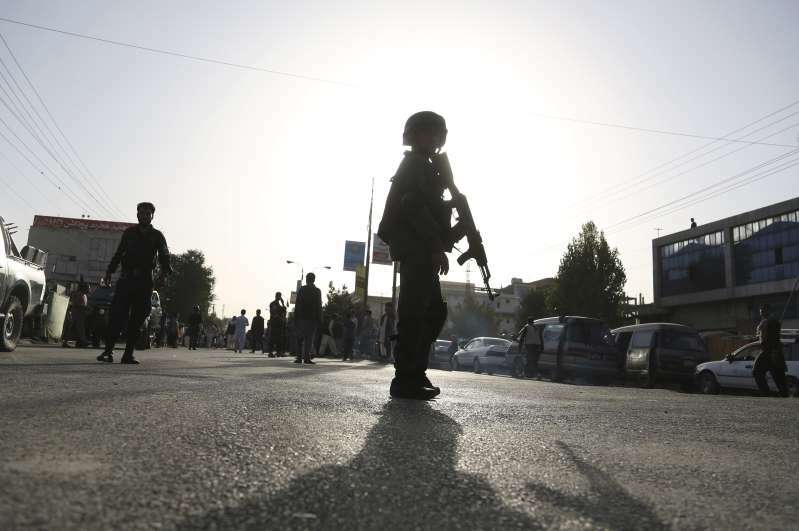 [post_ads]Kabul police spokesman Hashmat Stanekzai said the attackers were firing rocket-propelled grenades and other weapons but it was unclear how many gunmen were involved.